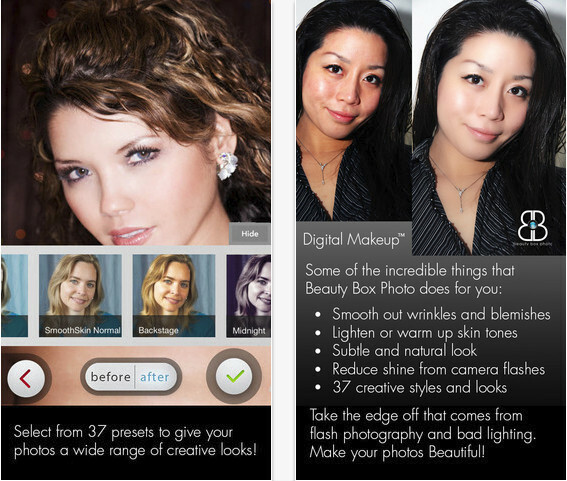 Beauty Box Photo (iPhone/iPad) - Digital Makeup App ~ Android Forever! Developer Quote: "There's never been an easier way to make yourself look beautiful! You've seen Beauty Box Photo™ used on singers and movie stars on NBC, HSN, E! Entertainment, Universal Music...It's used by professionals every day. 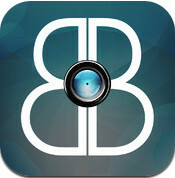 Now the same Digital Makeup™ technology is available in this great, free app for your photos!" Presenting yourself to the world means putting your best foot, and face, forward, whether you're in person or digital. This app allows you to apply "digital makeup" so you look just like the people on TV. You didn't think they really look like that, did you?